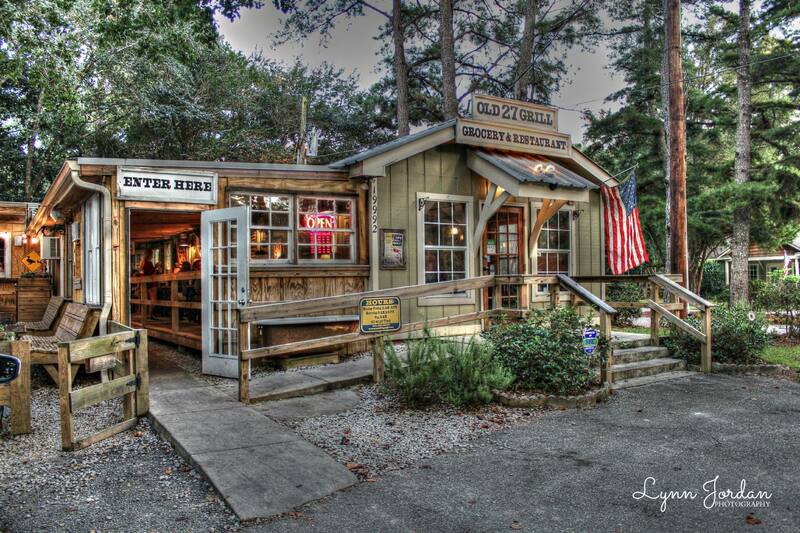 Old 27 Grill is one of the most unique restaurants in Fairhope, famous for its back porch ambiance and quite possibly the best burgers you’ll find anywhere on the Eastern Shore. Old 27 is also know for its vast selection of beers and wines, succulent steaks with lots of tasty toppings to choose from and of course their famous “Comeback Sauce.” This local joint is always packed for lunch, yet I believe what truly makes this a local favorite, is the owners steadfast support of local singer, songwriters. Be sure to check out the event calendar to plan your next live music fix! The innovative owner of Old 27 Grill, Bill E. Stitt is also the creator of Bill E’s Small Batch Bacon, which is cured, smoked and serenaded our local Fairhope songwriters. Every delicious pound of bacon served in his restaurant has literally been serenaded by local song writers on stage every first and third Thursday night of the month. You can also shop his onsite store anytime to pick up a pound to take home!